As a relatively young form of human expression, video games have been going through a decades-long validation process. While the legitimacy of the medium as a means to explore the human condition may be obvious to those of us who have been exposed to it the most, mainstream understanding of what gaming is (and what it is not) remains a difficult goal to reach. This is where films like “Pixel Poetry” come in: peaceful, pacifist, smart and engaging conversation starters to figure out – and challenge – what we know about video games and their impact on society. 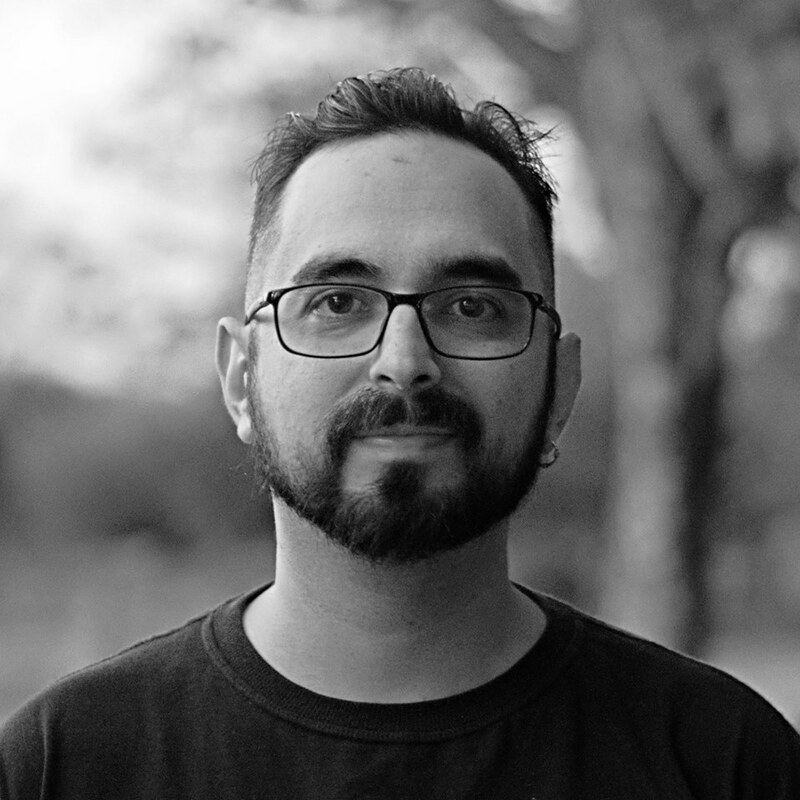 They are the key to bridging the gap between gaming and non-gaming audiences, and for us gamers and members of the gaming industry to understand and accept the artistic, moral, ethical and sociological implications of what we do. Richard James Cook’s film ponders these questions from within the industry, and it’s clear that while we can all agree on some issues, others remain a grey area, even for seasoned professionals. The question of whether video games are a valid form of art has been going on for as long as I can remember. 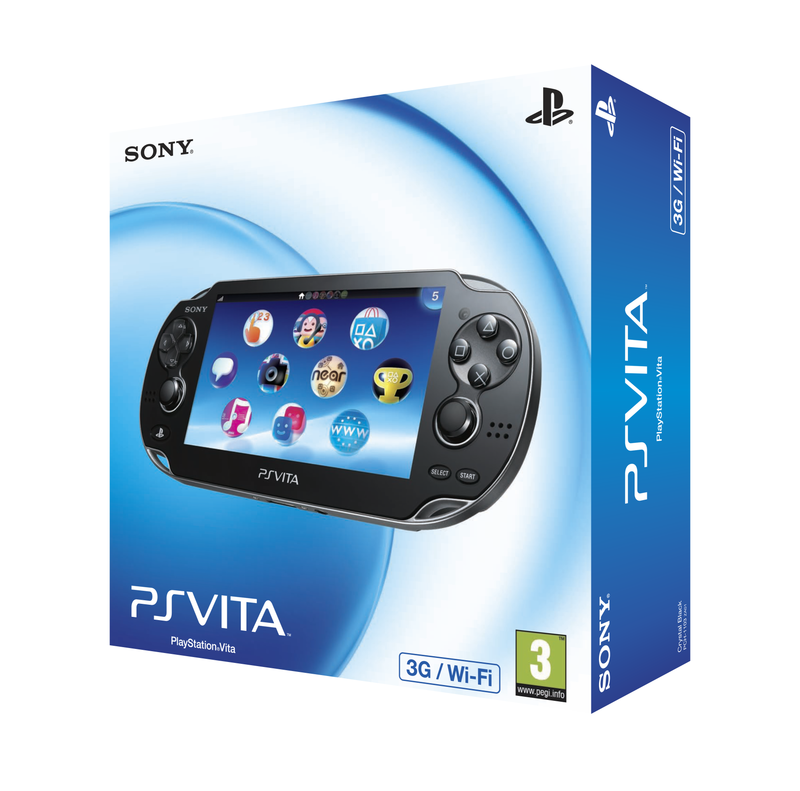 However, after the relatively simple 80s and the absolutely insane early 90s, the XXI Century brought along with it a new breed of games: those created by people who grew up with playing video games. No longer fumbling in the dark, these Children of the Bits might have grown up to be doctors, lawyers or bakers had it not been for the fact that they grew up playing (and in some ways being) Mario, Zelda (and/or Link) or Sonic. While it’s impossible to confine the conversation of “games as art” to merely new releases, games like “Journey” and “Flower” deviate so far from the norm that it is reasonable to ponder whether they are a more distilled artistic expression. Not necessarily with more merits, but with an emotional resonance to them that overpowers other aspects of the medium such as gameplay mechanics or pushing the envelope of a particular graphics engine. 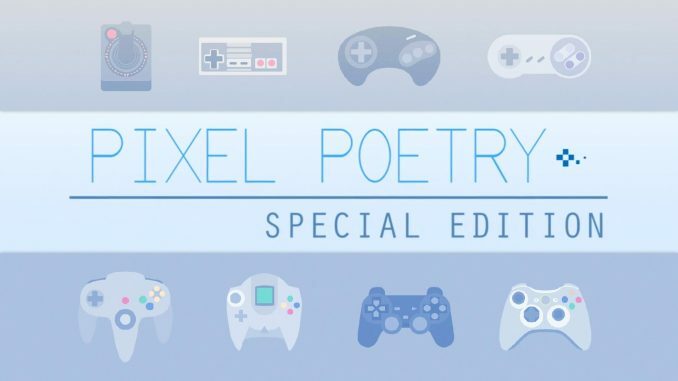 “Pixel Poetry” explores these topics tastefully and with some of the most prominent participants and creators of recent years, representing a growing “indie” scene where pushing out the next installment in a franchise is far from the goal. Should a game always aspire to be art? That’s for you to decide, but initiating the conversation is just as important as the answer. 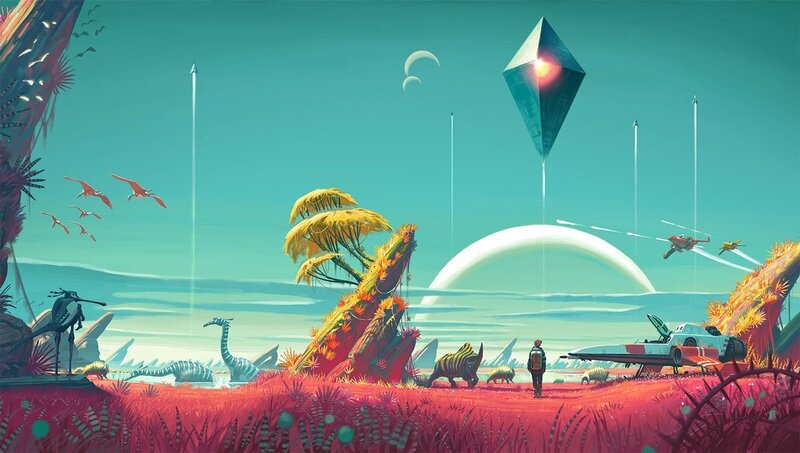 No Man’s Sky, a release that aims to blend artistic freedom with exploration and technical prowess. Another important issue addressed by “Pixel Poetry” is whether video games are responsible for violent behavior in gamers. This I find of particular relevance as we constantly struggle to shake off the idea that video games are ruining the minds of children who then grow up to be violent adults. It is necessary not to be on the defensive immediately when this question is raised. We must acknowledge the possibility that human behavior is the result of both Nature and Nurture, and analyze, objectively, whether video games contribute to the development, or alteration, of behavioral traits. The film takes a tactful approach to this sensitive issue by giving equal screen time to both sides of the argument. And again, whether you choose to believe that video games have no influence at all on behavioral patterns, or whether you choose to believe that the next person to wield a gun in anger will be a First Person Shooter fan… it’s ultimately up to you. The information is presented, but not colored, or tainted. One of many incredible creations within Minecraft, a game that’s being used as an educational tool. Among other themes that I found interesting within “Pixel Poetry” was the exploration of games as catalysts of critical and artistic thinking. While purpose-built educational games have existed for eons, some educational institutions are recognizing the potential of more mainstream releases in the development of creativity within children. One such case is Minecraft, the indie “sandbox” sensation that has become a sales juggernaut. The premise is straight-forward enough: build whatever you want. 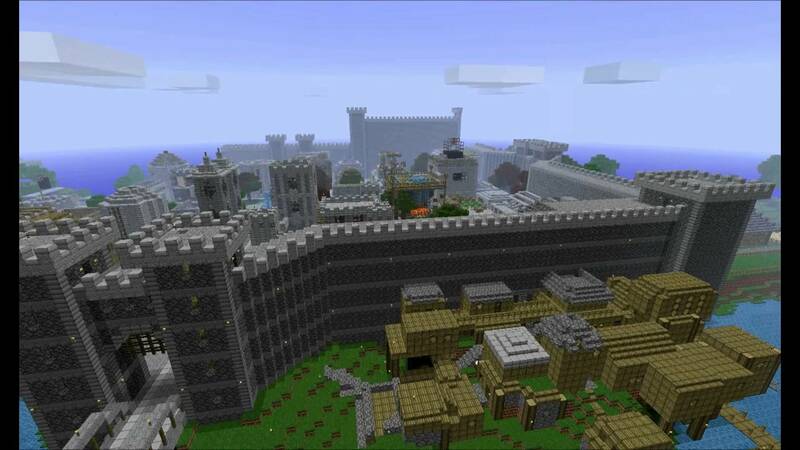 However, with the relatively simple tools presented in the Minecraft universe, users have been able to create amazingly complex structures and artifacts, such as scale-accurate buildings, entire fictional regions and even functioning computers. Minecraft is now even distributed for free (although with limited functionality) on the Raspberry Pi, the $35-computer that is the darling of teachers and professors the world over (and for good reason). Is it true? Can we learn from video games? And if we can, what do we learn? 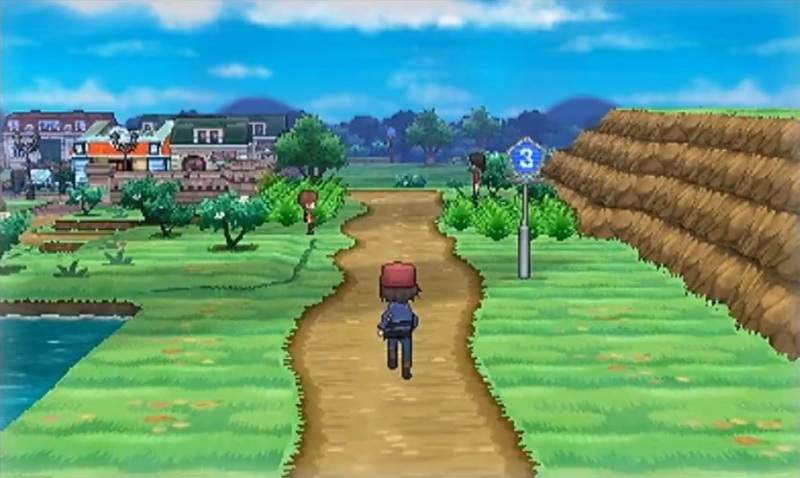 This is a random image of Pokemon X, as it was the first time I spent over 100 hours on a game. I cannot possibly go in-depth on all the subjects being boarded in “Pixel Poetry”. While it may seem a simple documentary about video games, the fact is that we need films like this. We need to acknowledge the fact that, while video games are young, we must to assess their consequences. To see what it is that we make, and how it affects people. “Pixel Poetry” is not the first film to touch on the validity of games as a means of expression. But it’s pretty faultless at doing so, and it’s become my go-to tool for engaging in conversations which I think are necessary for the media to survive and thrive on. And setting the heavy stuff aside (just like the film does every now and then)… video games are fun. And so is this film.